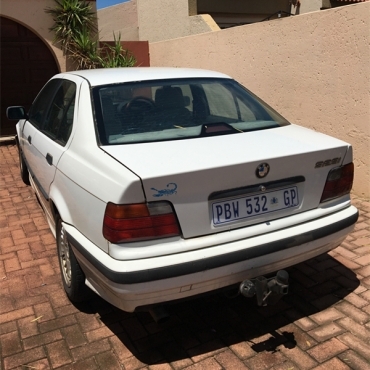 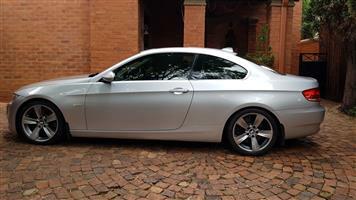 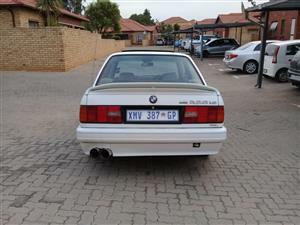 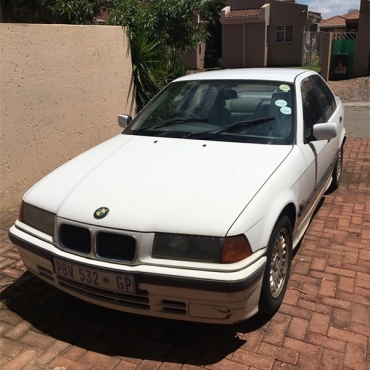 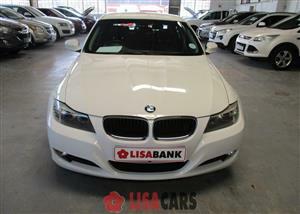 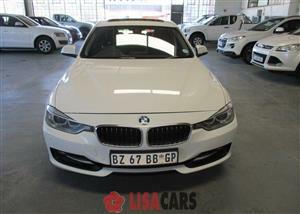 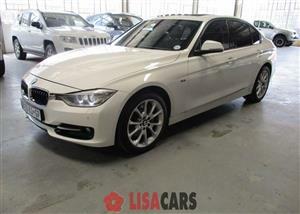 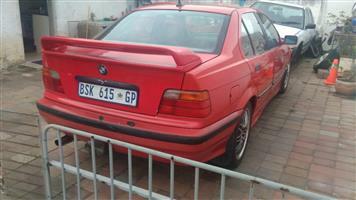 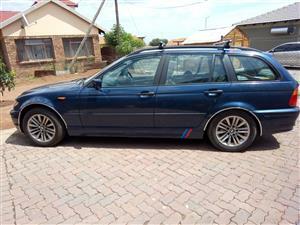 1997 BMW 323iA automatic, 300000 km, engine and gearbox has been reconditioned, in good running order, daily use. 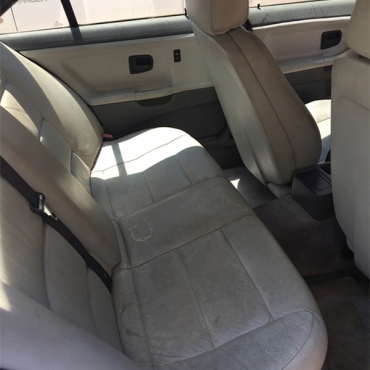 Tow bar, gear lock, electric window, service book, etc. 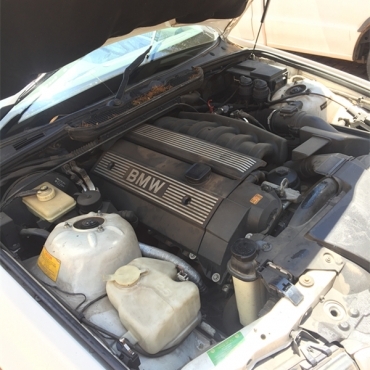 Air conditioner and remoter of central lock not working properly, to be sold as it is. 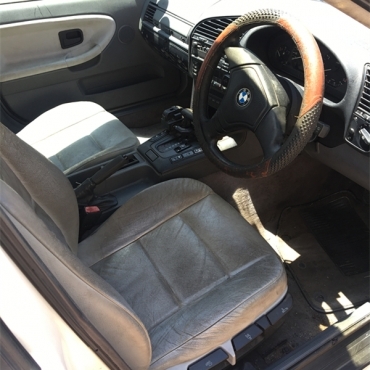 Service book, manual and spare key available.